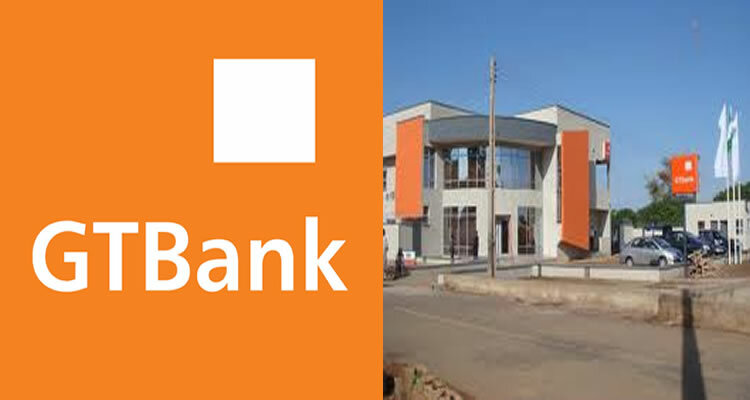 Foremost African financial institution; Guaranty Trust Bank plc has once again reaffirmed its position as a leading global brand with its recent recognition as the ‘Best Bank in Nigeria’ at the 25th anniversary of the Euromoney Awards dinner, held earlier this month in London. The bank was also adjudged the best digital bank in Africa. GTBank has consistently played a leading role in Africa’s banking industry. It is therefore not surprising that the bank has won the best bank in Nigeria award for 8 consecutive times outside of 2013, when it was recognized as The Best Managed Bank in Nigeria.